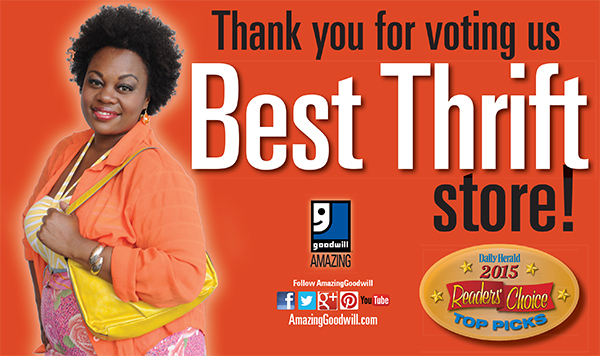 Goodwill voted "Best Thrift Store" in the 2015 Daily Herald Reader's Choice Awards! Thank you to all who voted! Goodwill is Looking for Supervisor Interns! We are looking for Supervisor Interns for our Goodwill Store & Donation Centers! This program is aimed toward candidates who are interested in pursuing a career in retail management and meet the minimum requirements. Some us of are inspired by people or places. Others are moved by experiences, nature, art, music, or dreams and fears. And according to an Atlanta-based management consulting firm, 89% of us find inspiration in at least one brand or corporation. To identify America’s 25 most inspiring companies, Performance Inspired, Inc., a consulting and training firm that helps organizations elevate performance through the science of inspiration, surveyed 4,738 consumers. Click here to read full story. Recently, Goodwill organizations across the country have been attacked for providing jobs and skill development services for people with severe and multiple disabilities under Section 14(c) of the Fair Labor Standards Act. Thanks to an outstanding effort both from its students and the local community, Lemont High School soon will play host to a pop music star. Cher Lloyd, a standout contestant on Britain’s version of “The X Factor,” will provide a private concert for Lemont High School students in the school’s gymnasium at approximately 2 p.m. on Monday, March 18. The school will be treated to a visit from Lloyd after it won Goodwill’s “Fall Haul Donation Challenge” in November 2012. Goodwill Industries of Southeastern Wisconsin, Inc. was named one of America’s Healthiest Companies by the Wellness Council of America (WELCOA) with the Gold Award! 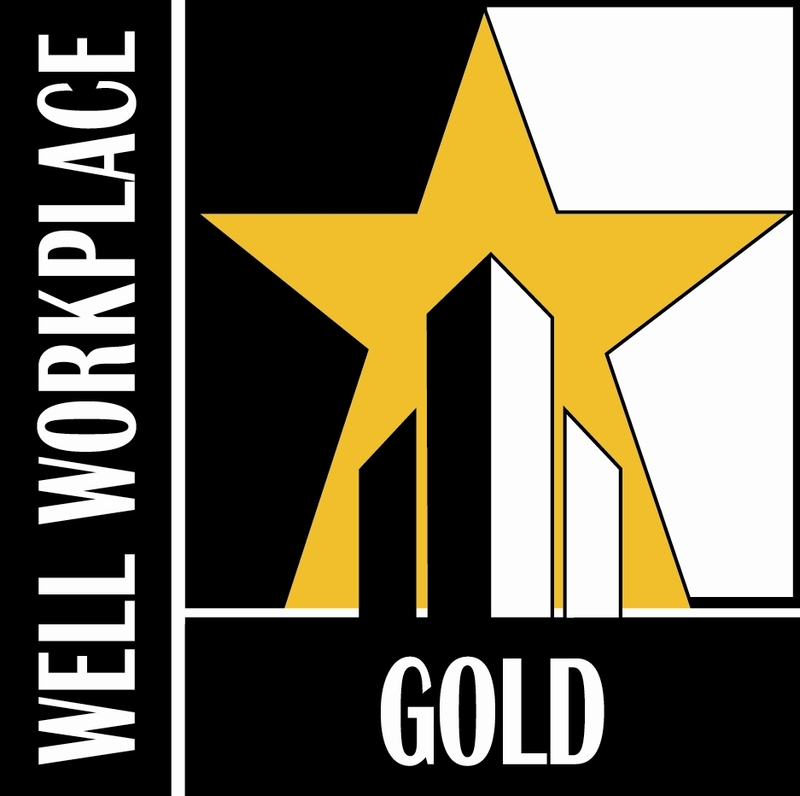 The Gold Well Workplace Award recognizes organizations that have successfully built comprehensive worksite wellness initiatives and are demonstrating concrete results. Long-time Goodwill spokesperson and Green Bay Packer, Donald Driver announced his retirement from professional football on January 31st, 2013. But, despite ending his on-field career, the beloved wide receiver is continuing his relationship with Goodwill Industries of Southeastern Wisconsin. 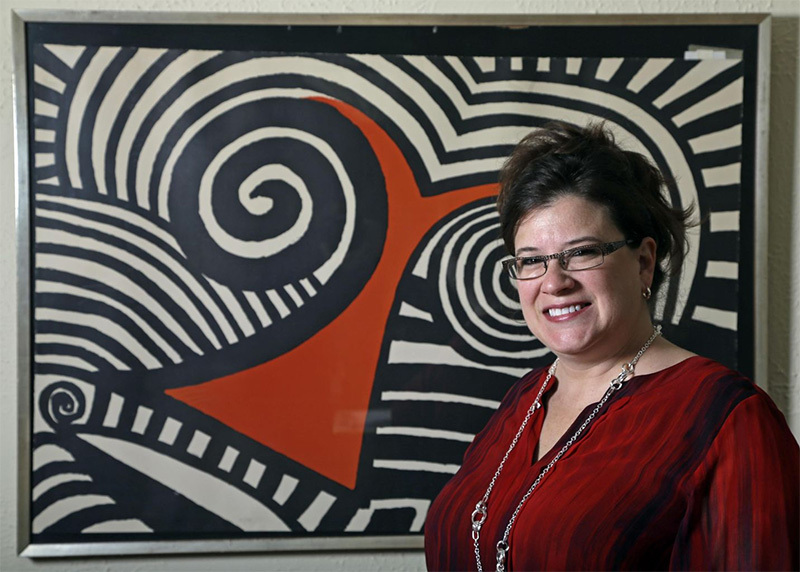 A Goodwill shopper recently purchased a framed piece of art for $12 at the Goodwill Store & Donation Center on Oakland Avenue only to discover that it was an Alexander Calder print worth $9,000. Now that’s an amazing find!